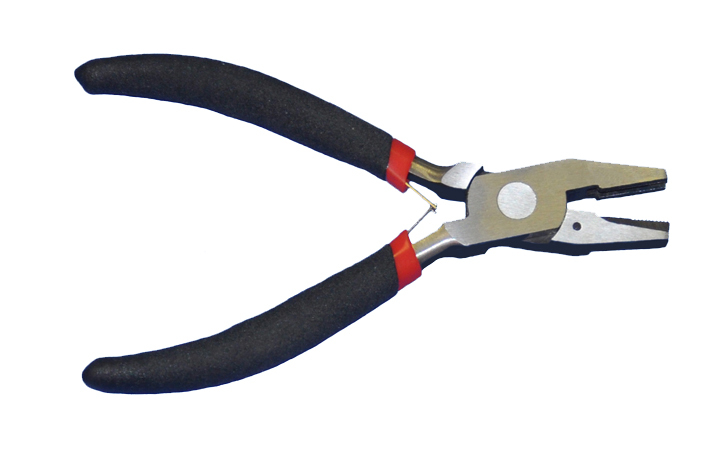 A brand-new Coil Crimping Pliers, unused, unopened, undamaged item in its original packaging. The All metal sturdy crimper comes with rubber grips. 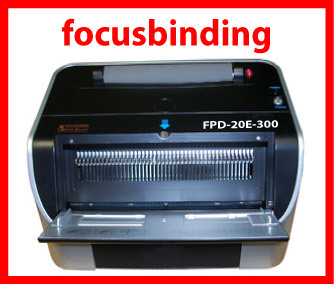 Economical way to Cut & crimp for your coil binding needs.